Halloween, also called Allhalloween or All Saint’s Eve revolves around the concept of the power of death. However, “trick or treat” helps present the dark idea in a more fun and humorous tone. There are costume parties where people dress up as various characters. Earlier the characters were mainly the evil ones. More recently, superheroes like Batman, Spiderman and Superman have also become very popular Halloween characters amongst children. 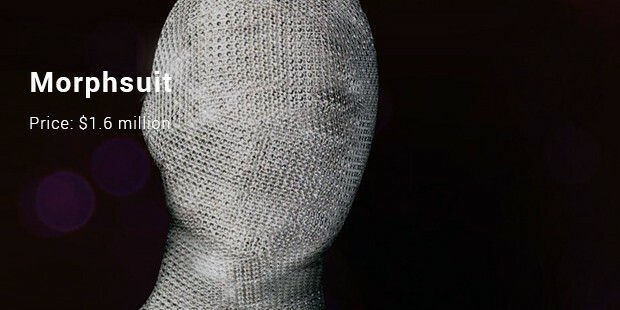 Here is a list of the most expensive Halloween costume in the whole world. The first on the list is shockingly priced at $9 million. 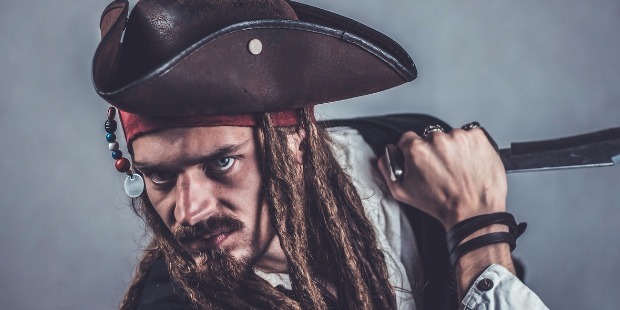 Let’s have a look at these brilliant get-ups! 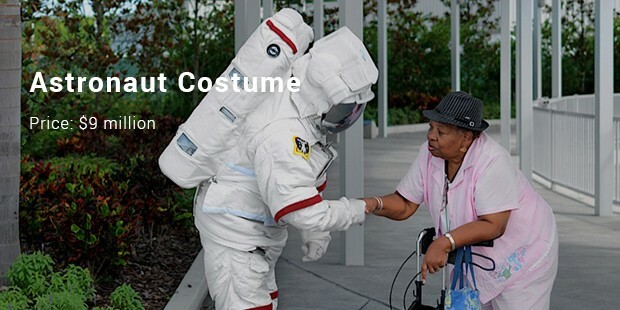 Securing the first position on this list of the most expensive Halloween costumes is the Astronaut costume. It is priced at an unbelievable $9 million. This costume is certainly costlier than your house or your car or both put together! The Morph suit is the second most expensive Halloween costume. It is diamond wrapped which contributes immensely to the price tag of $1.6 million dollar. It’s not a shock that only one such item has been created but yet not sold! 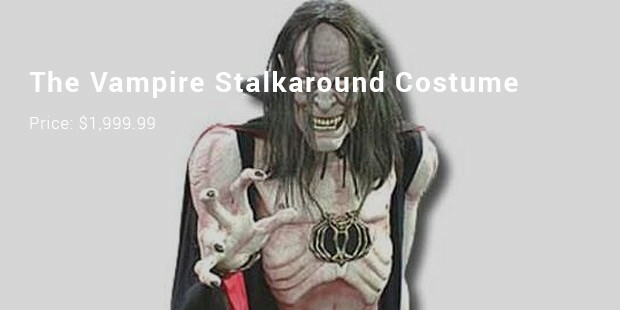 The third on this list is The Vampire Stalkaround costume. If you are a Twilight or a Vampire Diaries’ fan this is a must have for you! This claims to be the most realistic costume in the world so far! One will be scared at the costume for sure? When you go for a custom party, this dress helps to bring out your inner creature for sure. Made of a blend of polyester and latex, it is available in men’s adult size. 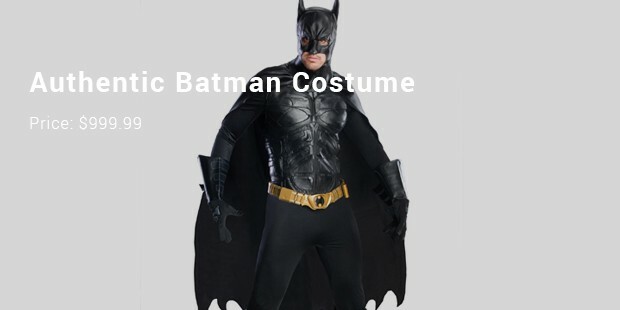 The Authentic Batman Costume conquers the third position on this list o =f the most expensive Halloween costumes in the world. If you love Bruce Wayne’s alter ego and have watched the Nolan created series, this is a lust have! 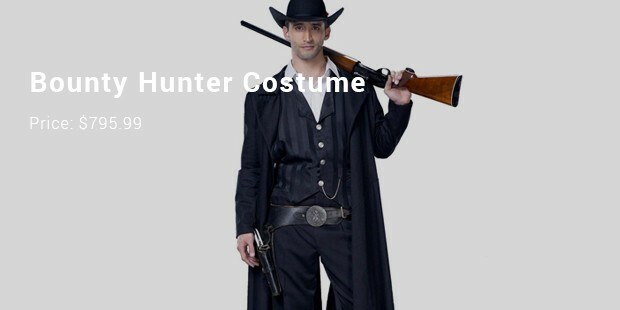 This costume will cost you more than the bounty itself. If you have decided to buy, then you have made a perfect choice, and it is not that expensive. It depends on how expensive you want the fitting to look and you can buy the real gun that will take the price. What does the term “Real Deal” mean? It means a product that is licensed by George Lucas studios. 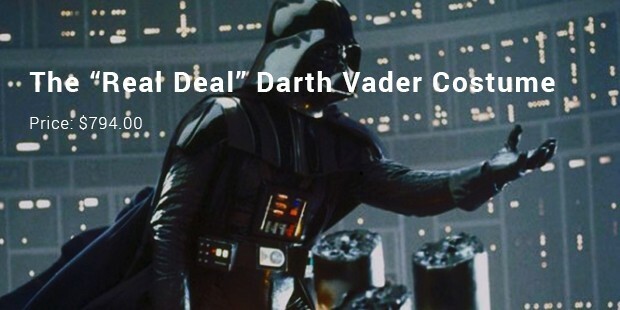 You will be dressed as Darth Vader and will be the coolest person going around in the party. It is ranked among the top Halloween costumes in the world. If you are a fan of Star Wars movie and want something extraordinary then this is the dress for sure? Chewbacca is one of the greatest characters and sidekicks in the world. With all that being said the price of the costume is worth it. Till now we have been talking about dresses for men, but girls have the right to be superheroes too. 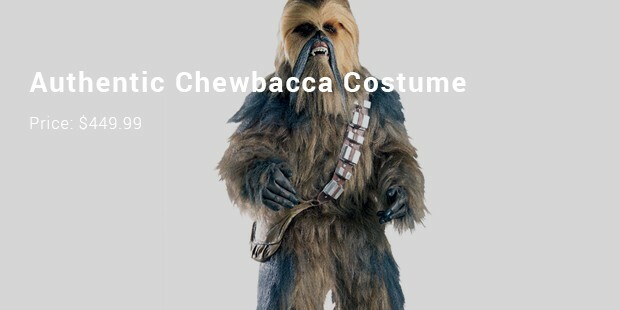 This is the perfect costume, but you need to spend close to $ 400 to $ 450 for it. But this is the perfect dress for you. 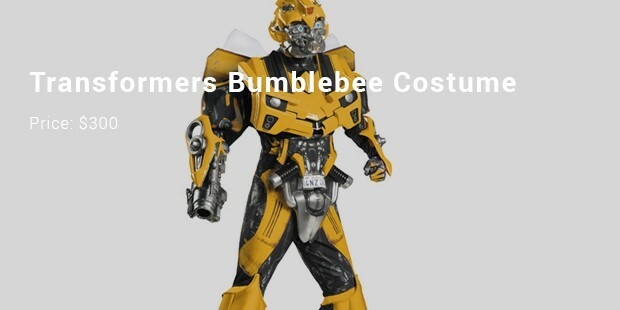 Bumblebee is one of the most loved characters from the movie Transformers. When fighting against the deceptions, the robot is always on the front line. One can always buy the costume and rock a Halloween party. Halloween is just round the corner guys. 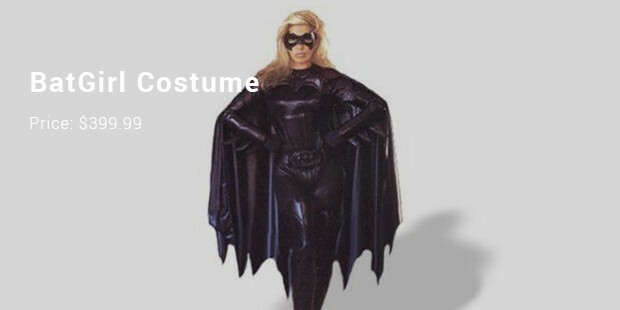 So which one of these costumes will you be donning for the night? I agree they are exorbitantly priced but with the features that they come, they are definitely worth every dollar bill!